To meet your current freight challenges head-on, you’ll do well to consider your carrier’s POV as well as your own and embrace a spirit of collaboration instead of a tug-of-war. Network Efficiency. Longer-term contracts give carriers time to mine for customers in the area to create an efficient network with minimal deadhead miles. This efficiency is passed on to shipping customers as rate reductions. Better Service. When you work with the same carriers, even the same drivers, over a long period of time, relationships develop with consignees. 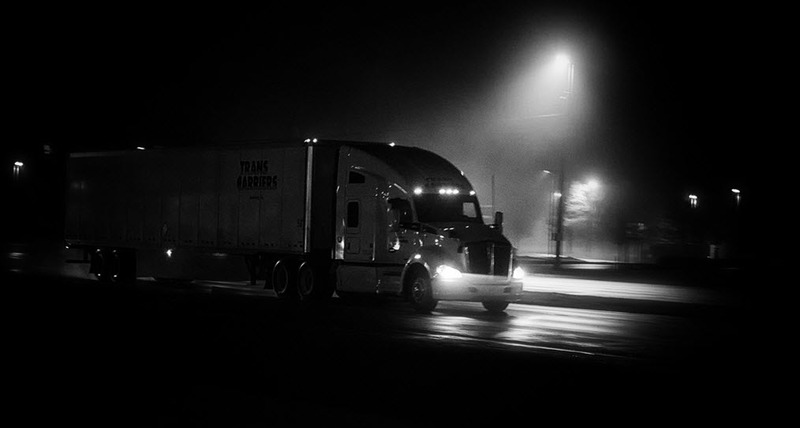 Carriers understand how these consignees like to receive freight, and personal relationships develop that can mitigate problems such as late-delivery fines and detention charges. Better Rates. That’s right, better rates – without the yearly freight RFP. Typically, if it’s a 3-year deal, let’s say, the rates are locked in for the contract period. And smart carriers may even reduce rates as they build lane density. Smaller, regional carriers can offer several advantages in your key markets. First and foremost, they typically don’t have the driver retention issues that are plaguing the larger national carriers. This allows for consistent drivers and, therefore, improved service and happier customers. Other advantages include guaranteed freight capacity, wider time windows for pick-up and delivery, and next-day service. Minutes really do matter to carriers operating under new HOS rules. If the receiving or loading docks at your distribution centers are congested and tie up truck drivers for hours, carriers are less likely to service you. Simple as that. Establish Drop and Hook Programs. This allows drivers to just drop and go. Monitor Truck Detention Time. Carriers are certainly noting how long their drivers spend on your property. Shouldn’t you be doing the same? Set Appointment Times. Most carriers are happy to oblige if it means trucks move in and out of a DC with great efficiency. LTL shipments are not only costly, they can be needlessly wasteful – especially in a tight-truck-capacity market. One way to overcome the high costs of LTL is load consolidation. Have a load heading to a retailer? Combine it with loads of other retail suppliers that ship to the exact same retail distribution. 3PLs can help by marrying your goods with other like customers. Through consolidation, LTL costs can be reduced by over 20% as shippers save not only from a lower-cost shipping method, but also from sharing that cost with co-loading partners. We’ll have more tips from our new eBook in our next blog post. In the meantime, remember that carriers are feeling the truck capacity pinch too. By working with them and forming a true partnership, you may just find your biggest ally in keeping your freight on the move.